We explicitly identify the structure of Jacquet modules of parabolically induced representations of even unitary groups and even general unitary groups over a p-adic field F of characteristic different than two. As an application, we obtain a classification of the strongly positive discrete series representations of those groups. The first author was supported by a National Research Foundation of Korea (NRF) grant funded by the Korean government (MSIP) (No. 2017R1C1B2010081). The second author was supported by the Croatian Science Foundation under project 9364. 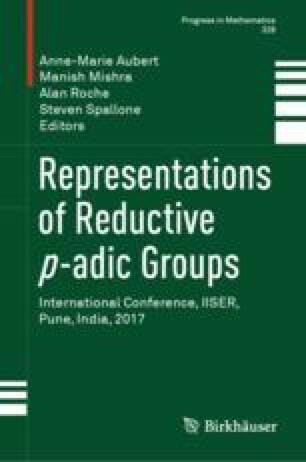 The first author would like to thank the organizers of the workshop on Representation theory of p-adic groups at IISER Pune, Professors Anne-Marie Aubert, Manish Mishra, Alan Roche, Steven Spallone for their invitation and hospitality. The authors would also like to thank the referee for his/her careful reading of the paper and for helpful comments and suggestions.